Founded by two uncles, Baby Mori is an ethical and eco friendly brand that are passionate about giving babies a comfortable and safe clothing experience. They believe that clothing ingredients are everything and use organic cotton and bamboo fabric to ensure that their clothing is kind to a baby’s sensitive skin. They pride themselves in not using harmful chemicals, but rather promoting clean air, water and soil from the start of the process. 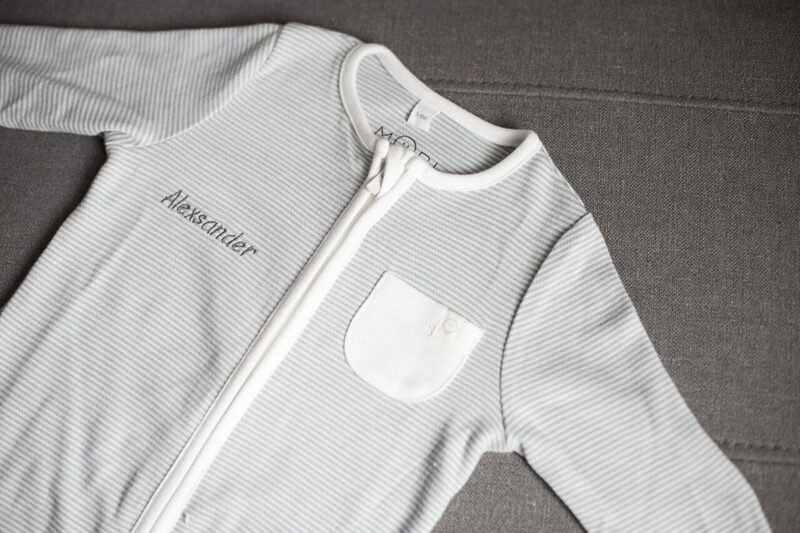 They also offer a personalised service which means you can tailor create your babies outfits with a name on most of their products. We tried two products from their range and have been nothing but impressed at the tailoring, quality and durability these last few months. First on the list was their Clever Sleeping Bag. Priced at £69.50 we got this in Grey Stipe, the collection comes in 5 alternate colours also. Baby Sleeping Bags, when used correctly are said to be one of the safest forms of bedding for your baby. The fitted neck and armholes ensure that there is no danger of slipping whilst maintaining the complete freedom to move. 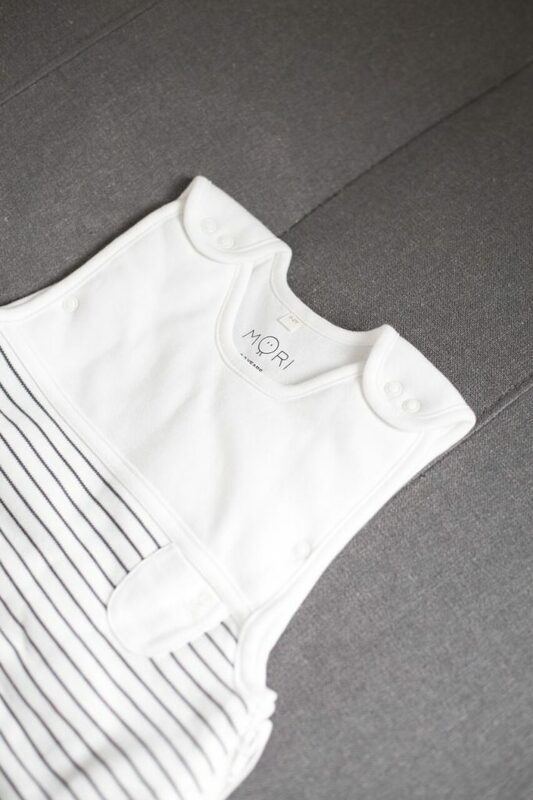 MORI’s breathable and thermoregulating bamboo and organic cotton aims to keep baby at a natural & safe temperature through cold nights and warm days. Designed for baby to wear from birth to 2years of age, the materials are wholesome and soft at the touch. I was a little apprehensive that my crawling and adventurous 8 month old would feel uncomfortable in a sleeping bag, especially having never been in one before, but he throughly enjoyed crawling around in it and slept well in the nights whilst wearing it. For many parent’s I think pricing may prove to be a challenge and parting with close to £70 for a sleeping bag may not seem practical. Knowing this will last another 14 months for my son and is a safe and organic clothing item I would love at this as an investment purchase. During London’s more recent snowfall with Storm Emma this was a saving grace for my son and kept him extra warm during the day and nights. Next up was the Baby Mori, Organic Zip Up Sleepsuit. Priced at £32.50 the MORI’s Sleepsuits have been designed to help baby feel comfort when sleeping. Thoughtfully crafted from the softest and safest organic cotton and bamboo, and available in front, back and zip-opening design. We got this in blue, but like most of their products this too comes in 7 colour variations. This is my favourite sleep suit for my son! I love the fit and how snug he looks in it! 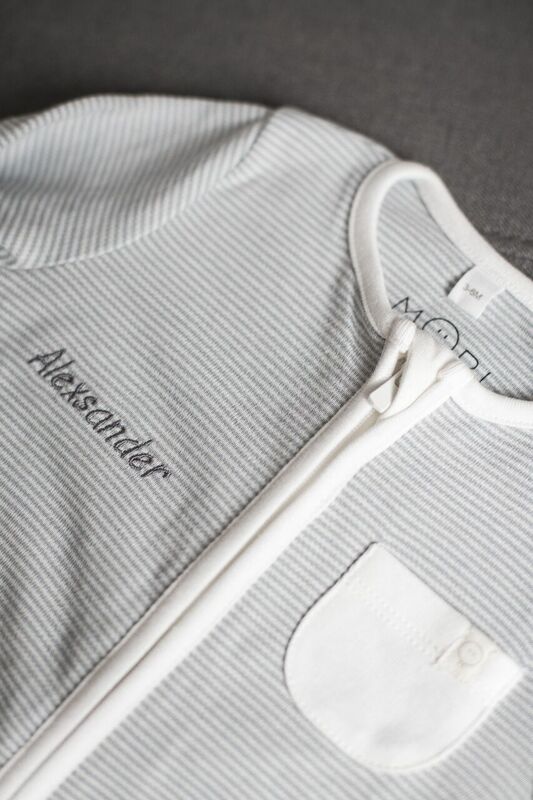 This is his only zip up sleep suit, so that could well be why, or it may be the fact it has his name on his chest! It just makes him look so dapper and most importantly it’s soft and comfortable. All in all I love the Baby Mori ethos and the simplicity yet luxury feel to their products and branding. The only challenge would be pricing, however it’s important to factor in you’re paying for an eco friendly and ethically made product that offers your baby the ultimate comfort and sensitivity. 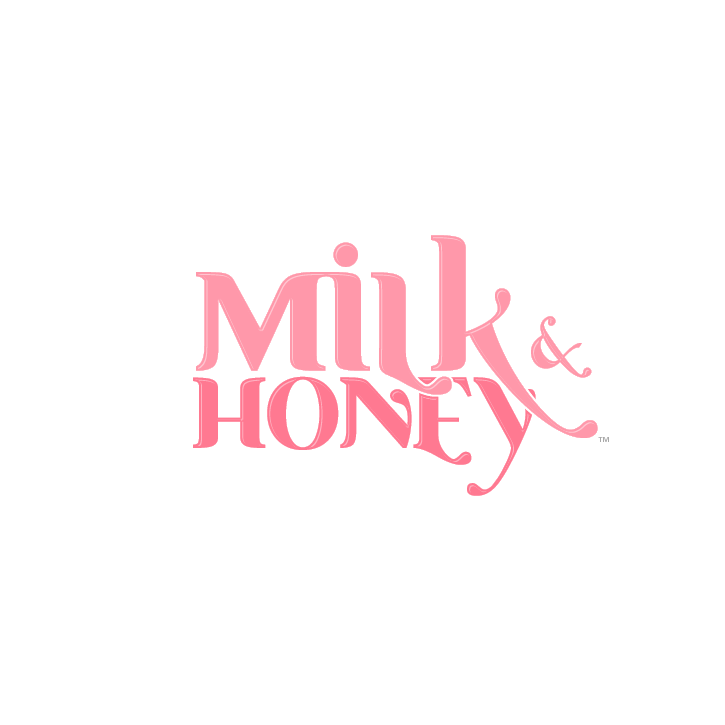 Visit babymori.com now to see their full range of organic baby products.